If you suffer from pain in your tooth, it is always best to see your dentist. Even if you are a nervous patient, the Blanche Smile Studio can help you to relax while undertaking a full examination. It’s important to identify the problem and provide you with the right treatment. This may include pain relief and advice. We will offer you the right solutions to eliminate your pain. Tooth pain can be a symptom of many different problems. Some of the most common causes of tooth pain include gum disease, cavities, and abscesses. At Blanche Smile Studio, we aim to identify quickly the cause of your toothache. We can then provide you with the best plan for treatment. This may include medication, fillings, or even a root canal procedure. There are cases when a tooth extraction is necessary. Removing a tooth is always a last resort, but it can be the solution to severe pain. A badly decayed tooth may need to be removed. This can prevent further problems with the gum, jaw, and other adjacent teeth. Poor oral health can cause serious complications for your general health. It is important to undertake the treatment necessary to resolve the problem. Tooth extractions are relatively simple procedures. The team at Blanche Smile Studio can provide you with treatments and services to help you relax. Are you a nervous patient? 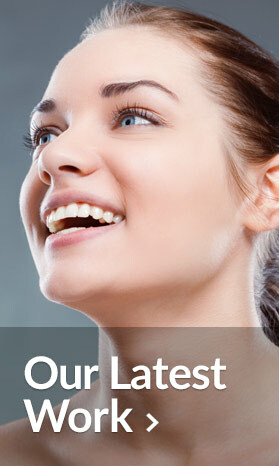 We can help alleviate your anxiety and relieve your stress about the procedure. All treatments are explained in detail, and follow-up care plans are provided. A tooth extraction does not usually take long. A local anaesthetic is often enough. Nervous dental patients may be offered other sedatives to help them relax. The gum does not always need to be sutured. There should only be minimal bleeding after a tooth extraction. The area is dressed for a couple of hours to prevent further blood loss. Salt water rinses help to keep the area hygienically clean for the first week. If you have any discomfort, paracetamol is usually recommended. As your tooth and root are removed, your original pain should very quickly subside. After the gum is fully healed, you can discuss with us what your options for restorative treatments will be. This means that once the area has healed, a number of options will be offered to ‘fill the gap’. What Are My Options After A Tooth Extraction? 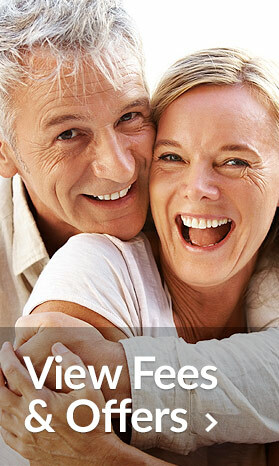 You might be interested in dentures, or a type of bridge. One of the most effective and efficient of solutions for toothlessness is an implant. This replaces the root structure and visible tooth with an artificial tooth. Artificial teeth or implants are ideal after a tooth extraction. They are attached to the jaw bone, much like the natural root of a tooth would be. An implant is strong, secure and looks like a beautiful natural tooth. You can chew and smile with confidence. Tooth extractions can be quite embarrassing for some people. Replacing the tooth can be done quite easily in most cases by the Blanche Smile Studio team.